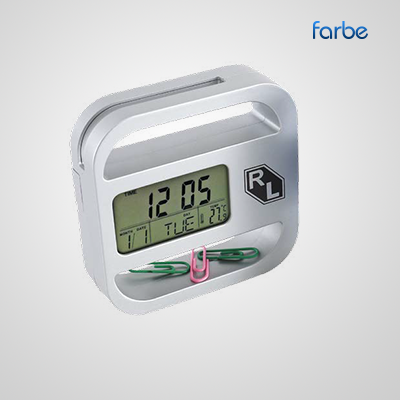 Solo Clock with Card Holder – Clock with card holder and magnetic clip holder with an alarm function. 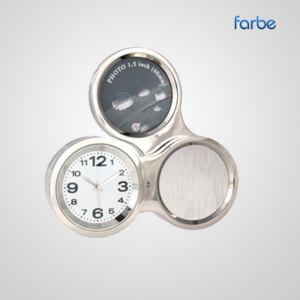 Promotional Clocks and Watches are a business gift that we all use and look at regularly every day and would therefore present good value for brand awareness. A custom clock is a great gift or useful item at a place of work, can you imagine how many times your message or logo would be viewed on any personalised wall clocks at busy offices or retail premises. 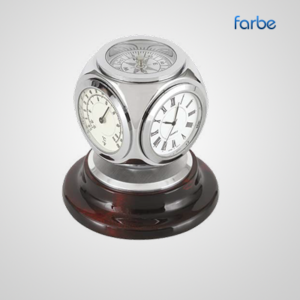 A desk clock, travel clock or even a promotional watch are also an essential and well received promotional gift. 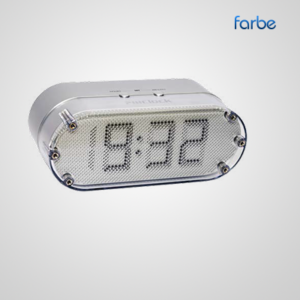 Promotional clocks are great for any office, printed with your details. 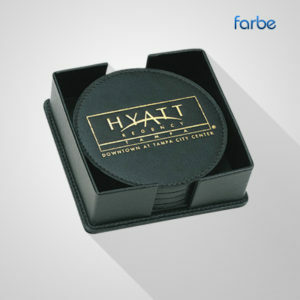 Watches add that personal touch to your promotion.